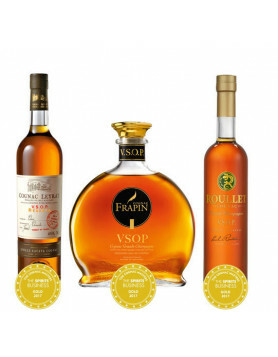 Cognac Jenssen, a brand created in 2000 by a Norwegian investor, was sold to the Russian wine and spirits group, MMVZ, back in 2005. Since then the firm has failed to show a profit and has been the subject of much controversy. Today we can reveal that the domain of Cognac Jenssen has now been put on the market for sale. It appears that the complete estate, including 20 hectares, a distillery, mansion house and swimming pool is being advertised on the website of a real estate agent who specialises in the sale of Cognac and Bordeaux vineyards. Espen Soland, the man who was in charge of the domaine, left the region to return to his native Norway in the autumn. Since then, a woman by the name of Aline Duverger has been in charge, although she has not been available to comment on the property and business for sale. 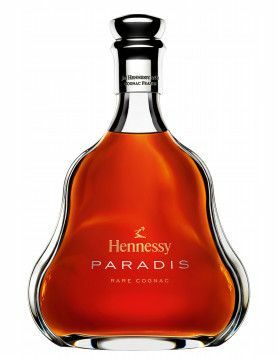 It was in the spring of 2011 that the scandal hit Cognac Jenssen, with the name of one Andrei Borodin, ex-president of the Bank of Moscow, being declared as the real owner. After the scandal erupted he hurriedly left Russia and is being sued for his part in various banking scandals. The price for the Jenssen domaine at Bonneuil has not yet been revealed. Back in 2005, MMVZ purchased it for €3 million euros. Read more about the history of the brand Jenssen and their cognacs. 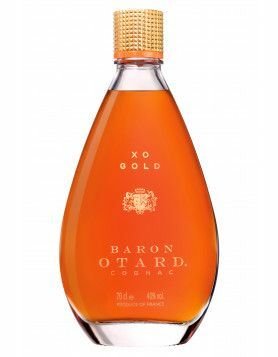 By the way, we also have a Russian version of the Cognac-Expert blog.